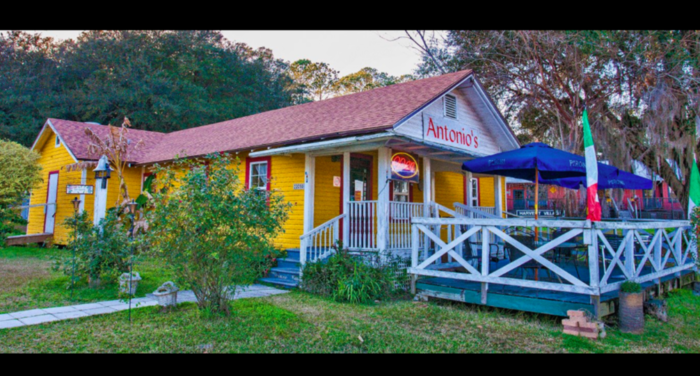 Florida has some pretty phenomenal small towns peppering the state. 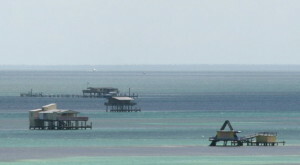 For instance, The Most Florida Town Ever And Why You Need To Visit. 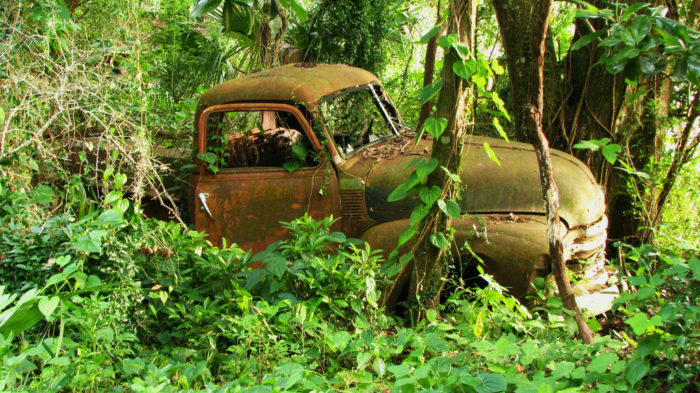 But there is one particular town—quite historical in nature—that has been nicknamed “The Town that Time Forgot”. 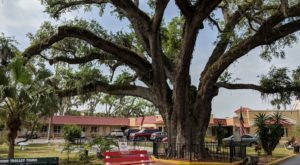 In case you’ve never visited this small town in Florida, reading this may just change your mind. 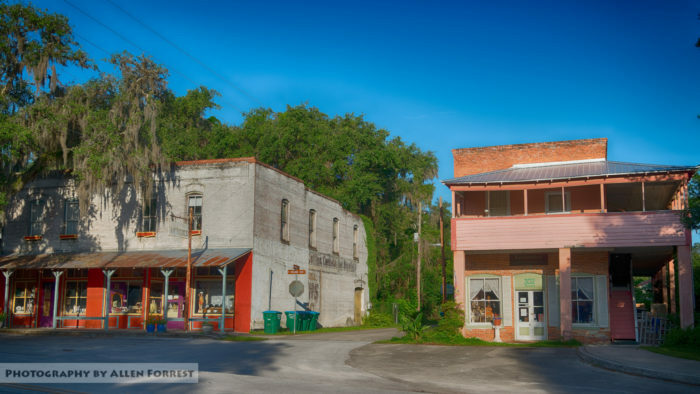 The history behind the small town of Micanopy, Florida is one that deserves ultimate recognition. 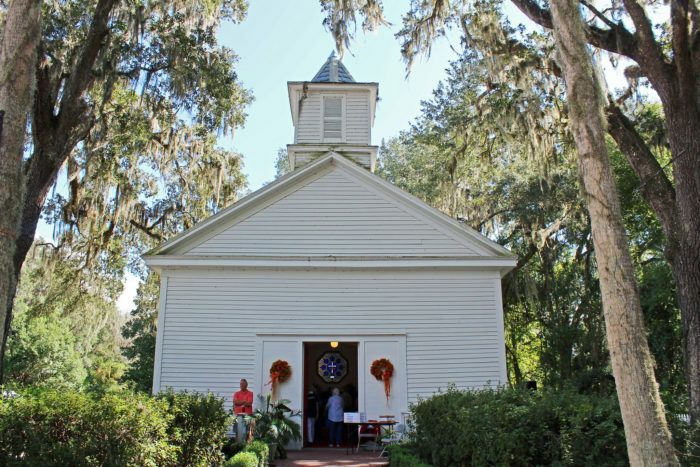 Nicknamed the "Town that Time Forgot", visiting Micanopy will allow you to see just how deeply the historical roots reach. 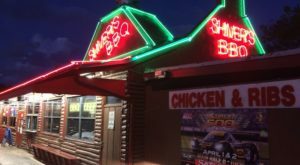 Not only has this historical place withstood the test of time, but it also has continued to flourish within its community. 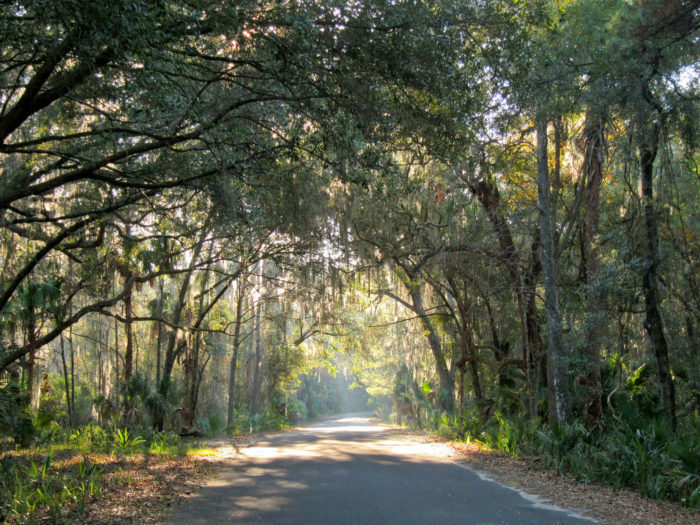 The town of Micanopy encompasses just over 1 square mile of land between Gainesville and Ocala, Florida. 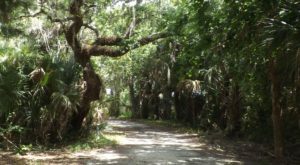 With only 605 residences, this stunning Southern community provides that quaint, charming atmosphere that most visitors crave. 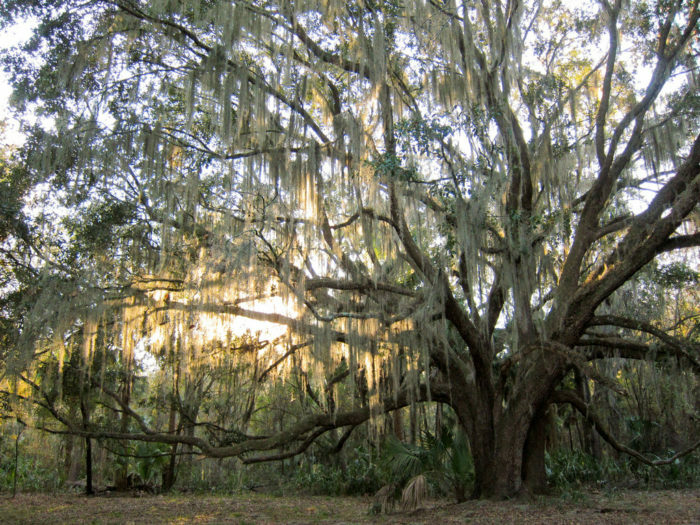 With ancient oak trees surrounding the area, draped in beautiful Spanish moss, it’s hard not to appreciate how this town has maintained throughout the years. 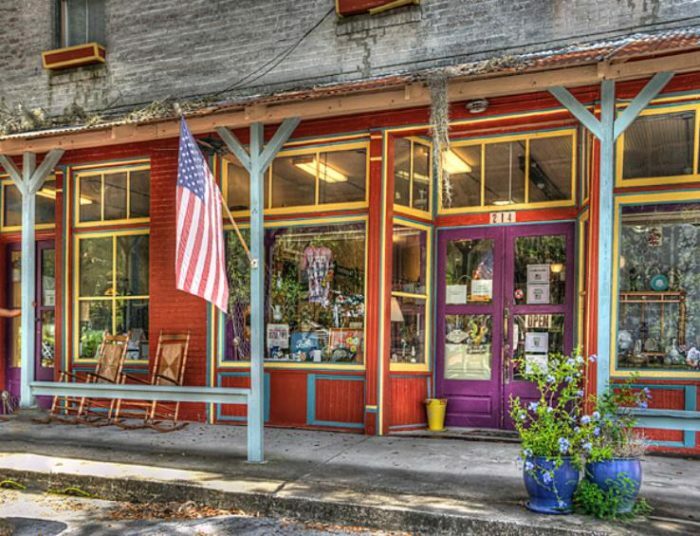 Micanopy’s history is both rich and astounding. 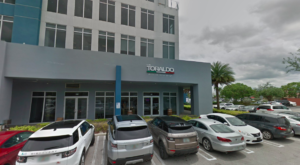 Records indicate that the town began as a Timucua Indian Village in the 1500s, and was visited by Hernando De Soto during that time. 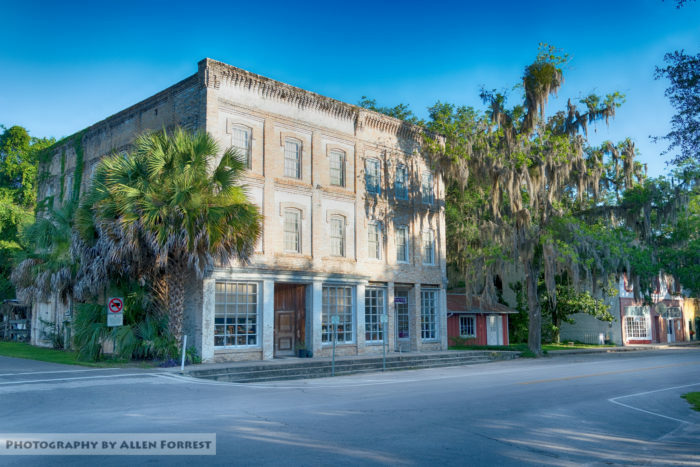 Micanopy is actually the oldest inland town in Florida, being included in a land grant created by the King of Spain in 1817. 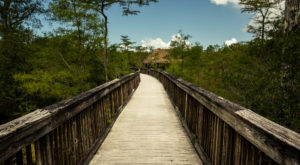 Many years later, the Second Seminole War in December 1835 caused massive devastation in Micanopy, especially after the Battle of Micanopy which led to the town to be evacuated and many buildings burned to the ground. 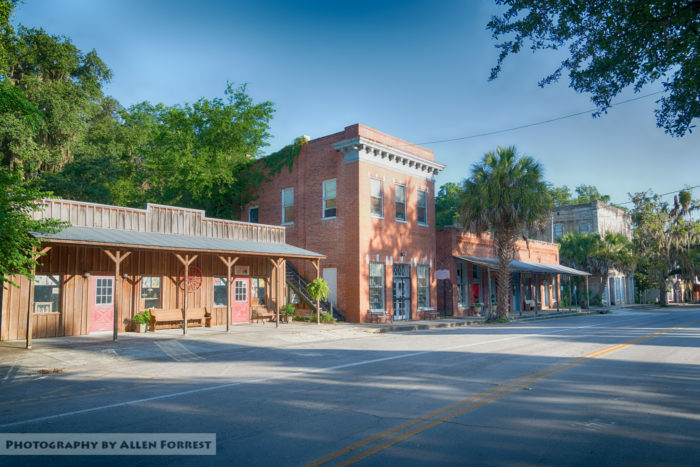 Resilience prevailed for Micanopy residents, as the town was rebuilt after the war becoming an agricultural center for the rest of the state. 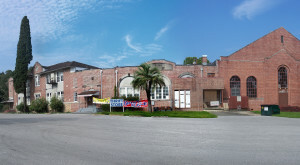 Today, preservation of the town honors the surviving homes and buildings which remain, paying tribute to the historic past. 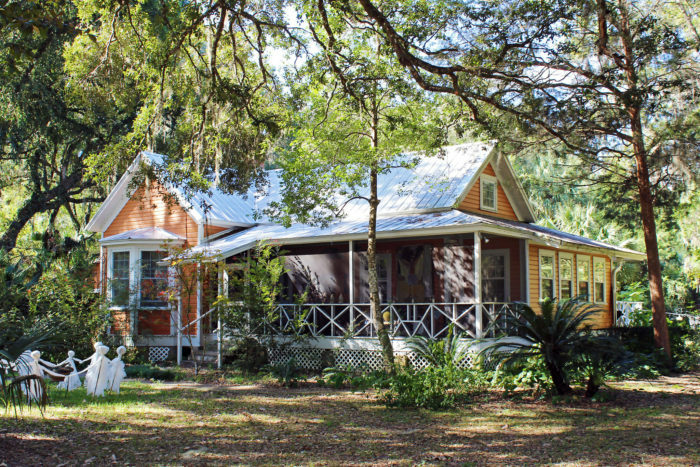 Visitors can wander through the town and learn all about the history of Micanopy and appreciate both the natural beauty and architectural preservation that makes this town what it is. 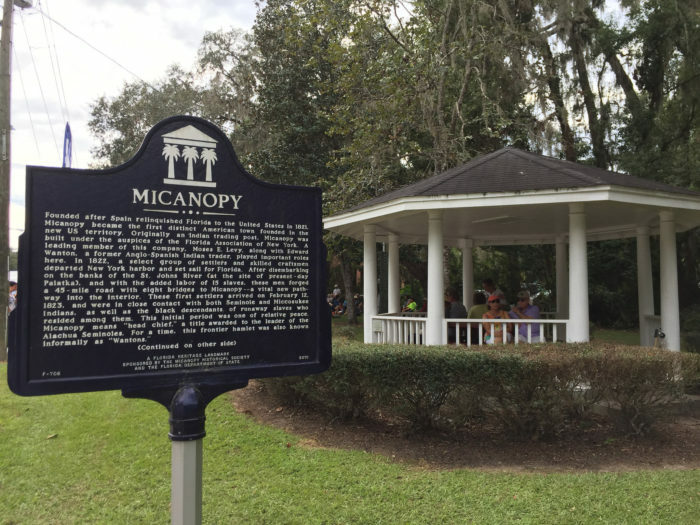 Have you ever visited Micanopy, Florida? 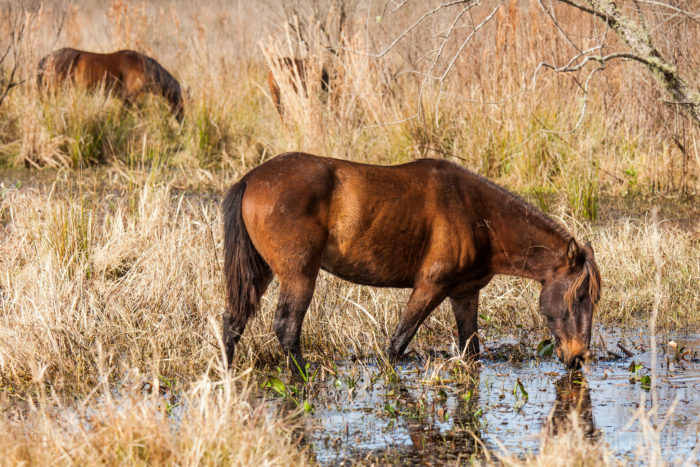 Share with us your stories! 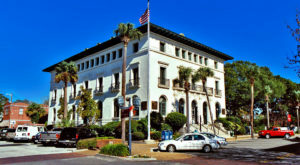 We’d love to hear what this historical town meant to you.